Best day yet of kayaking! This morning I woke up to the sound of pouring rain in Gold Bar, WA and I had a feeling that today was going to be the day I was going to kayak all of the Class IV-V whitewater of Tumwater Canyon. This has been a goal of mine for a while and over the course of the past couple months has become increasingly more and more tangible. After scouting Chaos and POW, Lars Stolz and I walked our boats to the top of The Wall to the put-in, I felt confident, determined, and fully committed. As I made my way through each rapid I forgot about how nervous I was and simply paddled. 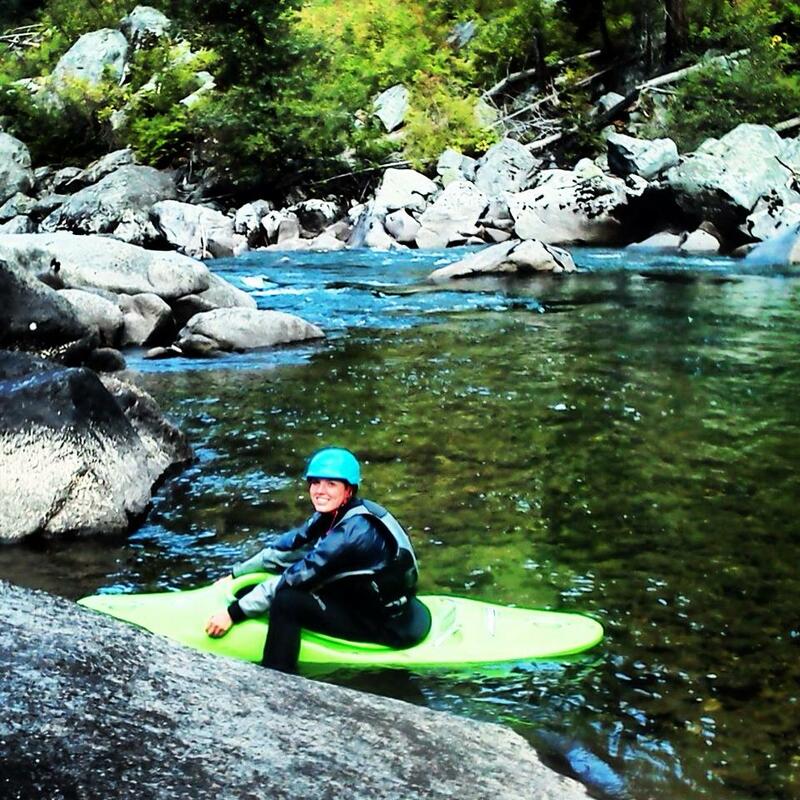 Through each boof, technical move, and paddle stroke I felt my body in unstoppable harmony with the powerful natural force of the river; fully present, confident, and vulnerable simultaneously. It wasn't until I had finished POW that I turned to look back and realized that I had successfully made it through the entire Canyon. I was ecstatic beyond belief! Later that day, Austyn Heinlein and I made our way up Icicle canyon to climb and boulder in Cascade Meadows. 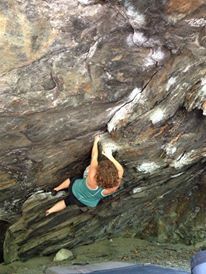 She sent it on a bouldering problem she had been working on all summer! Her strength and determination was incredible, I'm so happy we were able to push each other and be a part of one and others success whether it be on the river or in the mountains! Afterwards some beers and celebrating were most definitely in order, but most importantly we spent the evening with even better friends. It is largely a result of our support of one and other, encouragement, and the fact that we just have such a damn good time playing together that makes all we do possible in the first place.